The Doctor has had a number of near-misses with the Time Lord presidency: The Deadly Assassin, The Invasion of Time, and The Five Doctors all feature the Doctor almost becoming president, but scarpering off to avoid his responsibilities. But what it he couldn’t? What if he did have to be President of the Time Lords? That’s the intriguing premise of Time in Office, 2017’s four-in-one release. Eddie Robson provides four linked one-part stories that plonk the Fifth Doctor, alongside Tegan (during the events of Frontios) and Leela (after The Invasion of Time), into the corridors of power. It’s a delight. No-one does “beleaguered” like Peter Davison, and nothing beleaguers the Doctor quite like Time Lord bureaucracy. 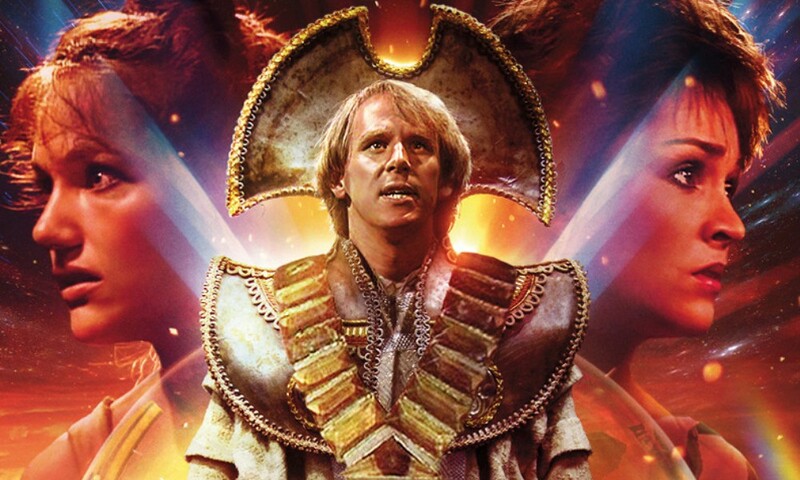 But the Fifth Doctor also has a dry wit, and Time in Office lets him show off that sly side as the Doctor learns to like a little bit of power, but also has to learn how to let go of it. It’s good fun to hear him tweak the noses of officious legislators and would-be rebels alike. Janet Fielding also gets to shine. I’ve always loved Tegan, but here she just gets to be obnoxious and smug to everyone, and it’s wonderful. Her best bits probably all come in Part One, as the Time Lords threaten her with deportation and mindwipe (as in The War Games), she tries to pass a Time Lord immigration exam, and Leela comes up with a hilarious plan to save her, and Part Two, where Tegan flexes her diplomatic muscles as an envoy. Louise Jameson is a national treasure, and it’s great to hear her outside of the straitjacket of the Fourth Doctor Adventures. She gets to be fun here, a mentor for Tegan, and a foil for the Doctor, because in a weird way she’s more of a Gallifreyan insider than he is. Robson’s script is, as always, witty and character-driven. From the very first scene, there are great jokes (“I have nothing whatsoever against women; I was one myself a couple of regenerations ago”), and he mixes in the continuity in a knowing but amusing way. Some Doctor Who fan theories are mentioned just to be gently mocked, and Leela’s tales of his life on Gallifrey are always deliciously improbable. There’s even a joke about how the Castellan in Arc of Infinity and The Five Doctors went unnamed. Plus he quietly retcons some bits of Gallifreyan lore to make more sense, and even ties things into the new series on occasion. Robson keeps a light touch the whole way through. 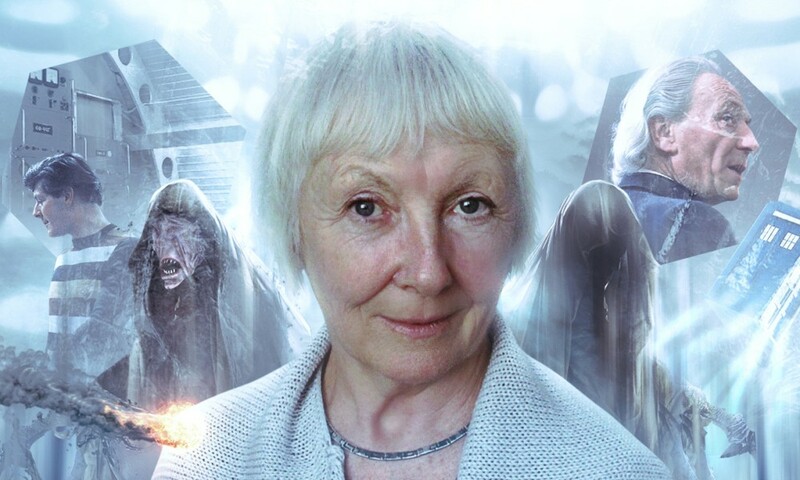 So too does director Helen Goldwyn, who has some great casting — I particularly liked Sheri-An Davies as Castellan Lowri, and Jenny Lee as the imperious Kasnegar, an old architecture professor of the Doctor’s. 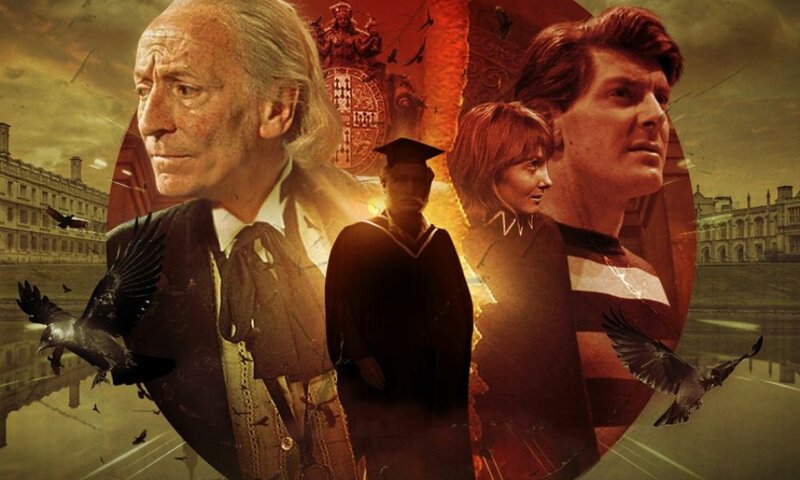 Each of the four parts is its own story: the Doctor’s acclimation to Gallifrey, a diplomatic crisis, a student uprising, and the Doctor’s escape. The first part was probably my favourite, but I also enjoyed the ins and outs of the second story, and the third has some of the best jokes. The finale, unfortunately, lacks weight. It works on its own merits, but it feels a little small for the culmination of this whole set. 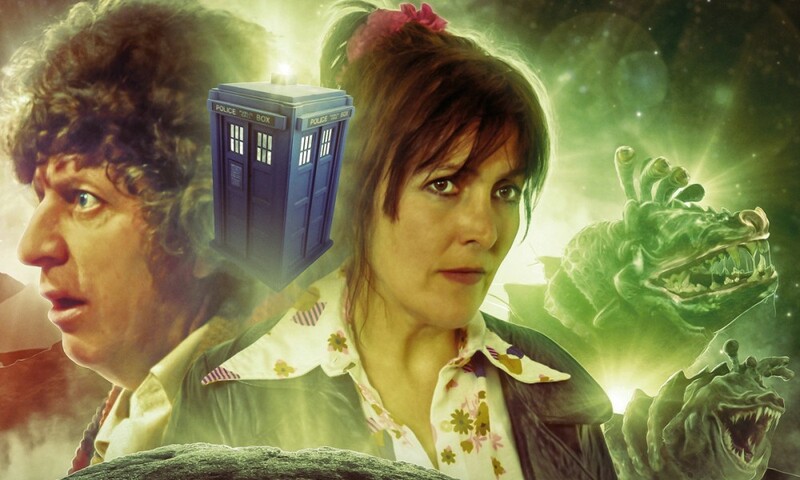 Sometimes it feels as though the main Big Finish Doctor Who range gets bogged down in traditionalism these days, but the recent two-in-one trilogy and Time in Office show that the format has new edges and new possibilities in it yet. My biggest regret is that I think this could have been an eight-parter! Time in Office (by Eddie Robson; starring Peter Davison, Janet Fielding, Louise Jameson) was released by Big Finish Productions in September 2017.